Here at Ascent Information Management, the priority is to fulfill our mission of being a trusted adviser for our clients by providing comprehensive information management solutions. We want to focus on establishing long-term relationships with our clients centered on trust and dependability. This focus, this mission, has been the cornerstone to our success and the success of our clientele. In today’s competitive business environment, having reliable, compliant and efficient IT infrastructure is no longer an option - it’s a requirement. Ascent Information Management provides cost effective and versatile technical support services for dental offices and small businesses. We combine the latest technologies together with our professional IT talent, to deliver innovative solutions that streamline your business operations and improve your bottom line. strive to build and maintain lasting business relationships by taking the time to learn your needs and goals, and develop IT solutions based on your specific requirements. Let's work together to accomplish your technology goals. 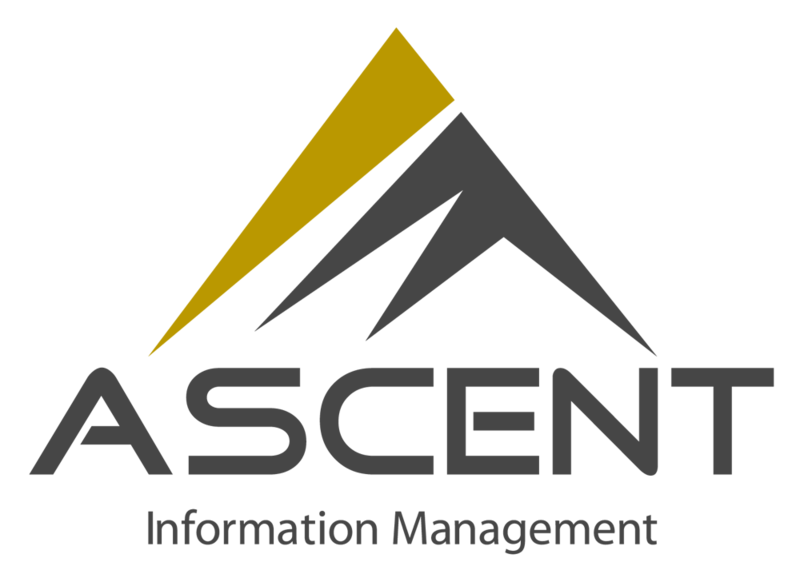 Ascent Information Management provides cost effective and versatile technical support services for small to medium sized businesses. We work with each of our clients through a team-based approach that maximizes the individual skills and capabilities of our valued employees. Ascent Information Management values solutions that address specific client needs rather than sales of specific technologies of services. We work to develop long term client relationships where year after year we help our clients maximize the benefits they can obtain from technology while simultaneously minimizing costs. Integrity – Honesty, consistency and accuracy are key virtues to earning the confidence of our customers and colleagues. We create the possibilities by creating positive experiences. Excellence – Exceeding expectations creates value. We listen, learn, and reflect upon the input and experiences of our team members and clients. This guarantees we consistently improve ourselves and our organization. Innovation – Creativity fosters superior products and services. We anticipate change and continuously look for opportunities to maximize value to our customers. Teamwork – As a team our goal is not just to participate, but to be the absolute best. Ensuring our clients reap the rewards from our hard work and victories. Consultants at Ascent Information Management are highly skilled and knowledgeable in the IT field. While no single person possesses full knowledge of the field, the strength of Ascent is in its team based approach to IT Services. Working together to solve problems we provide the best value to our clients. Ascent Information Management provides highly ethical IT services. We treat our clients just as we would our family members or close friends. Simply put, we treat our clients the way we would expect to be treated if the roles were reversed. are ready to address them. We always strive to return all client inquiries promptly.